Be yourself don't change unless you can be a cat then do that! ALL ABOUT A MAGLEV TRAIN!!!!!!!!!!!!!!! A maglev train is a train that goes faster than all trains and can levitate off the track. The magnets on the track repel from one another and the train floats. My groups design for the train was a piece of foam and two strip magnets and a ring magnet in the middle. The design for the track was two strip magnets and three ring magnets in the middle and a strip magnet on top. The materials for the maglev train that my group used are strip magnets and ring magnets we also used tape a piece of foam and disc magnets.we also followed the edp plan. 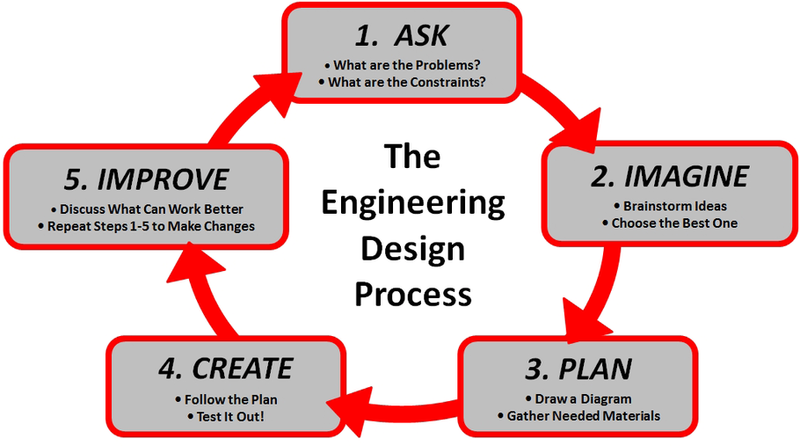 (engineering design process.) 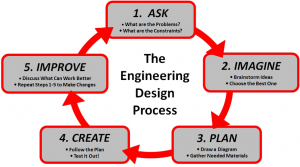 The design process is where you go through a series of steps that help you create and design something you imagine. We began by designing the train and then the track. We had some tough times but we did it and my group was happy and I think our group worked really well together. I think you did a great job on your maglev train assignment. I learned a lot from your blog post on maglev trains. You did a great job! But if you are accepting suggestions, then I have just one tiny one for you. Try not to double space. But other than that, you did great! great job! Bye! My Dad Is Like An Older Brother To Me! !